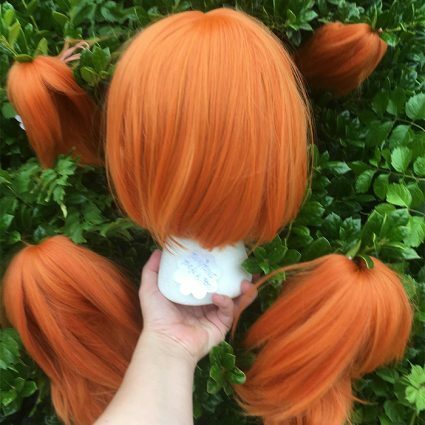 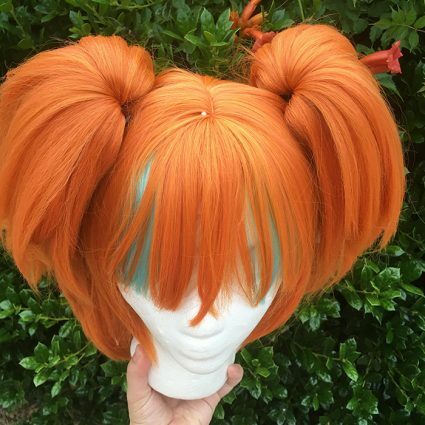 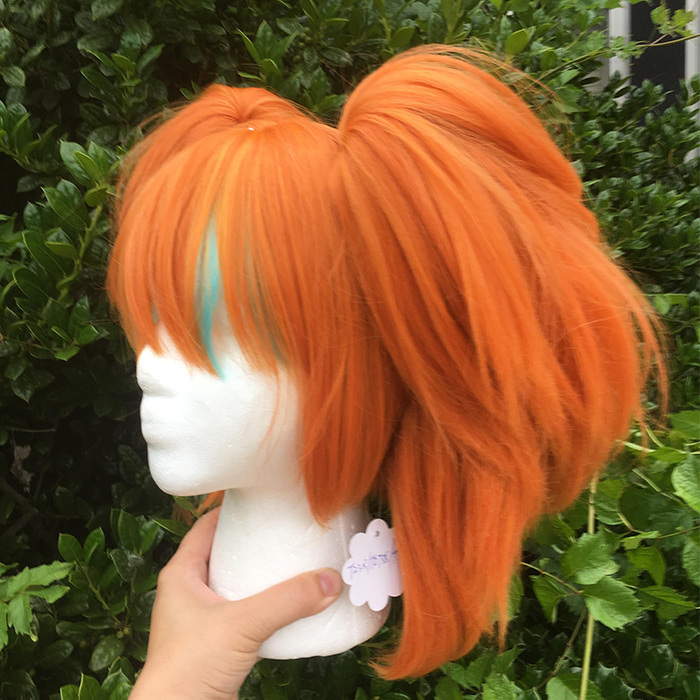 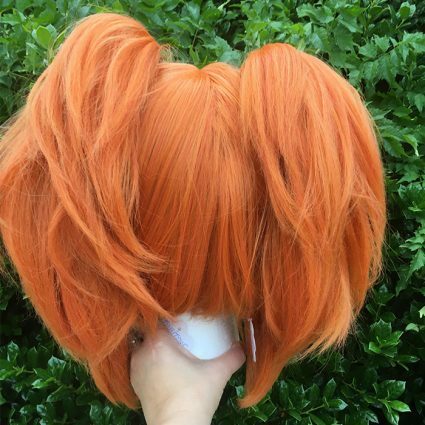 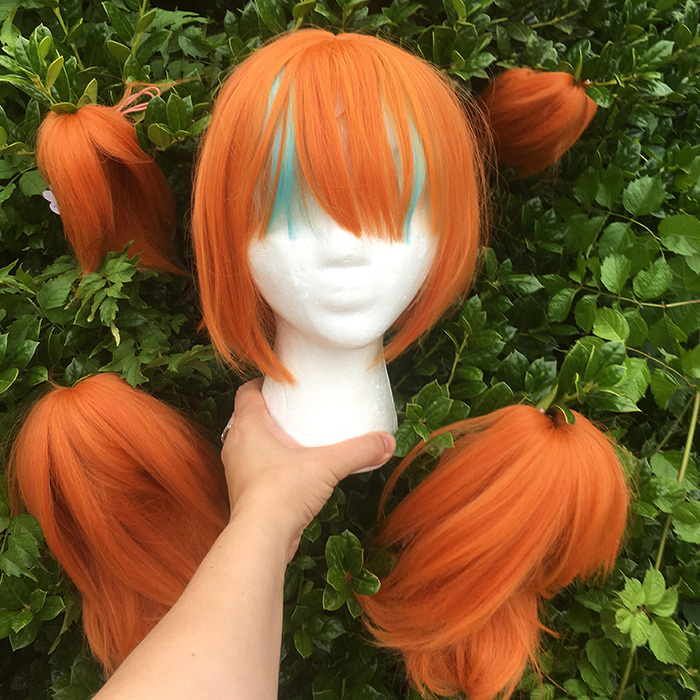 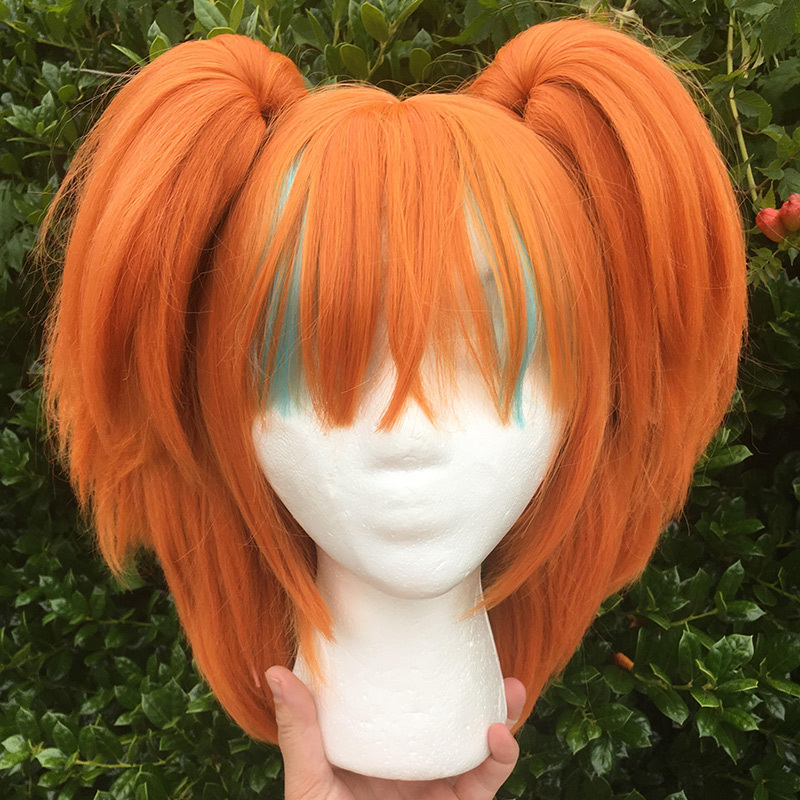 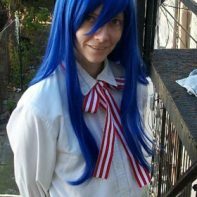 This perky orange and pale blue base wig come with four super poofy ponytails, 2 smaller, 2 bigger. 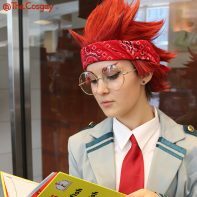 All of it is heat stylable and easy to fluff. Light up the roller derby, and never miss a beat with this riotously fun wig.